Go to gear for whatever the job site throws at you! 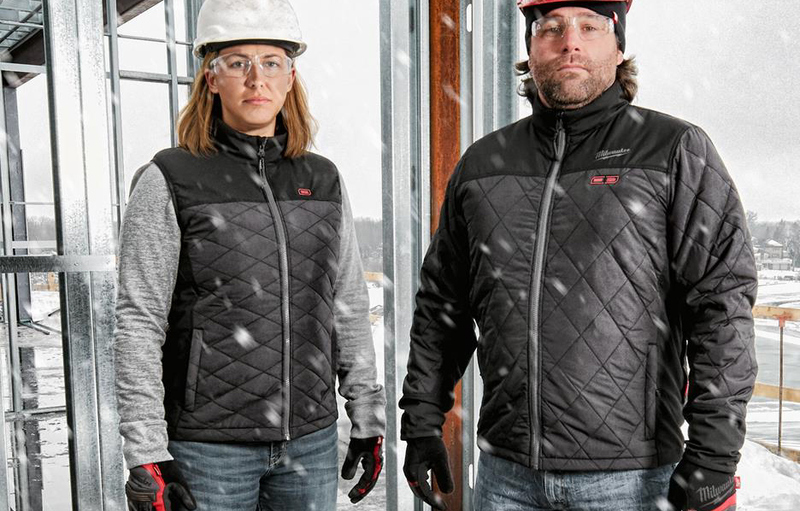 The M12™ Heated AXIS jackets and vests are light weight, delivering insulated heat. The compressible design and water-resistant material allow these jackets to be worn as a mid layer or outer layer. Activate the dual heat setting for additional warmth in the shoulders. 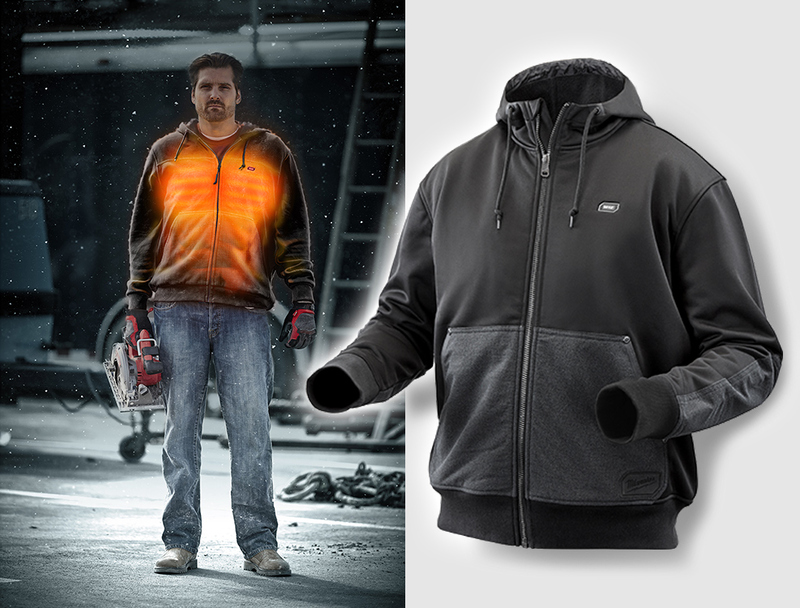 Stay warm with a single battery for up to 8 hours of run time, allowing you to keep working in the coldest conditions. NOW INCLUDES M12TM Compact Charger & Power Source! How do you turn the jacket on? Press and hold the M12™ Button or Pockets Button for 2 seconds to turn on. After the jacket is on, each press will change between High, Medium, and Low heat settings. What do the button colors mean? What products ship with a M12™ Compact Charger & Power Source (M12TC-0)? 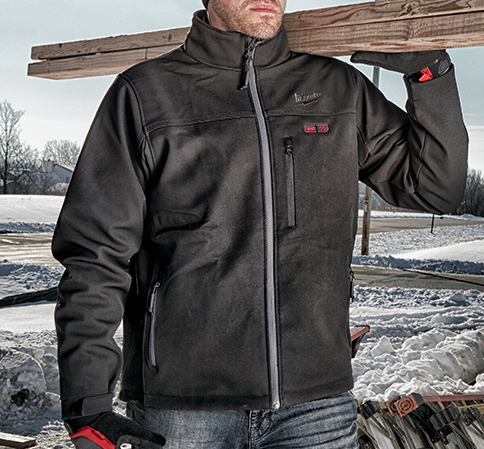 Can you power M12™ Heated Jackets with an M18™ Battery? How do I find the correct size for my customer? Where can I embroider M12™ Heated Gear? Heated Gear products can safely be embroidered above the yoke seam and on the sleeves. Always consult the person performing the embroidery and reach out to the Milwaukee Marketing team with any additional questions or to see a visual representation of the embroiderable areas.